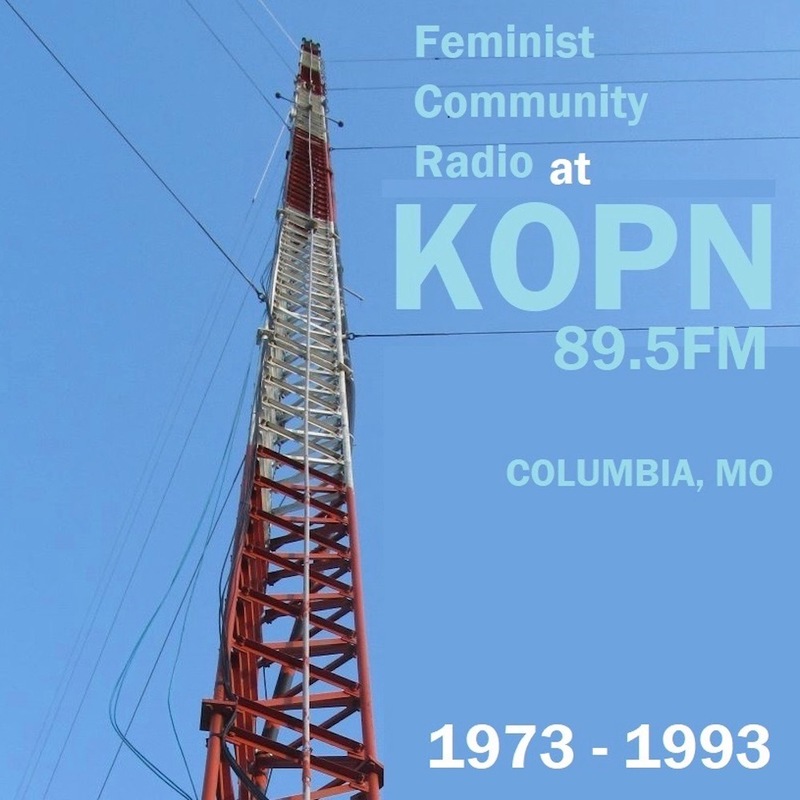 The Feminist Community Radio at KOPN Collection includes 93 audio recordings at KOPN from the 1970s to the 1990s, and functions as a window into feminist discourse and practice in mid-Missouri during an era of major changes in both radio and the feminist movement. Audio files in this collection have been transferred from original broadcasts primarily recorded on ¼ in. magnetic tape, conferring to the collection a secondary history specific to that medium. KOPN’s feminist inclusivity (intersecting race, class, gender, style, attitude, and musical preferences) finds expression through a wide range of programming in the collection, including shows from the Women’s Health Collective, Crystal Set Feminists, and Women’s Weekend as well as examples that typify the 1970s freeform radio movement such as Consciousness Across the Void, Echoes – Folklore & Folklife in Missouri, and live in-studio musical improvisations. The collection covers national issues such as the Equal Rights Amendment, Watergate, women’s health, the environment, and politics through a local lens, and provides a snapshot of Columbia and mid-Missouri music and culture during the era. The record remains incomplete, as many tape reels have been lost over the decades, but what has been preserved in the Feminist Community Radio at KOPN Collection provides an uncommon entrance point into feminist radio history and understanding life in the Midwest during this time. 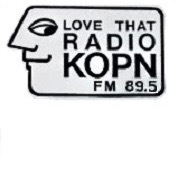 KOPN was founded in Columbia, Missouri in 1973, as an alternative to the first local radio station in town, which the founders of KOPN felt was not responsive enough to the community. Its mission from the beginning was to amplify the voices of marginalized groups in the area, as signified by the call sign they chose: K-OPN, a station open to the community at large. A diverse array of programming has always been a feature of the station, with a particularly strong and continuous history in feminist broadcasting. The inaugural Women's Day radio program took place in 1977, and by the second, in March 1978, it was already becoming an institution. In addition to, and preceding, the annual Women's Day tradition, several weekly programs covered women's issues in politics, health, and society. Records are described at an item level, and all processed tapes contain brief descriptions.